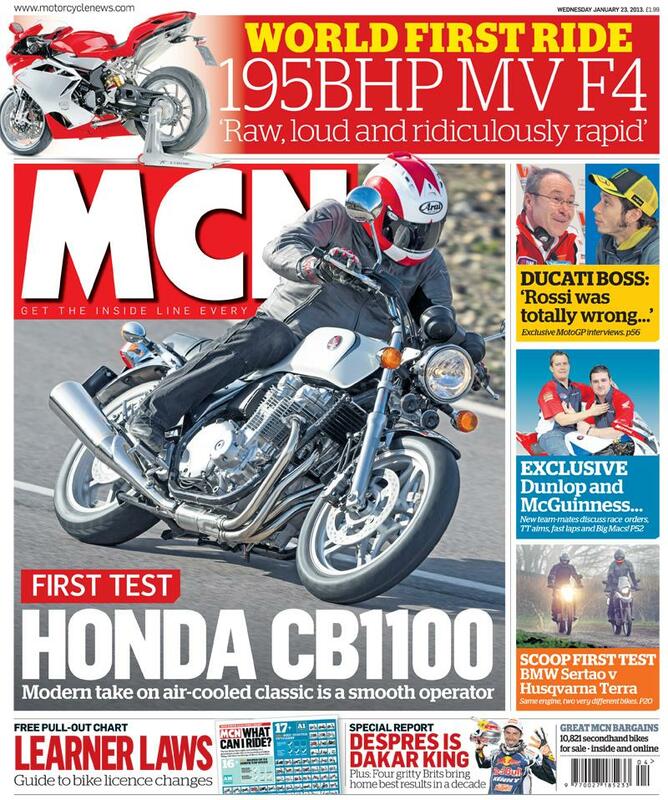 ﻿ New MCN January 23: First tests - Honda CB1100 and MV Agusta F4! 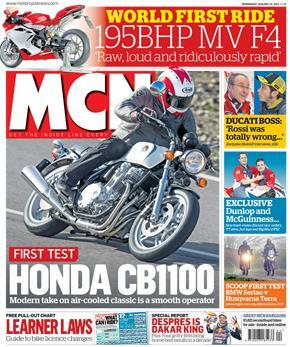 In this week's MCN, out January 23, we have world-first tests of Honda's new CB1100 and MV Agusta's updated F4. Also this week: A free pull-out chart on understanding the new learner laws. 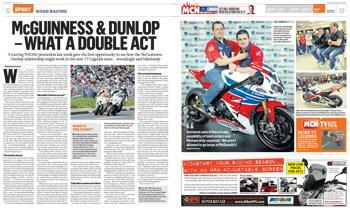 In sport: New Ducati boss tells us why Rossi was wrong, and Dunlop and McGuinness discuss team orders at Honda. Credible classic styling, easy but invigorating riding, quality, detail and value; what Honda's new CB1100 retro roadster needs to deliver to succeed. 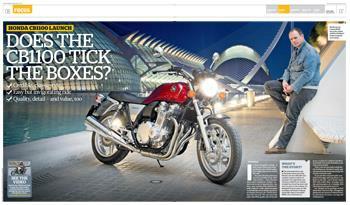 It's designed to be an easy-to-ride evocation of Honda's original large CBs. Does it succeed? 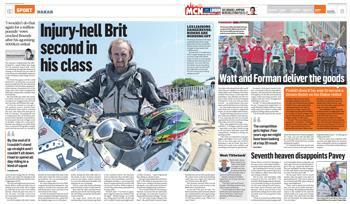 MCN's first ride finds out. 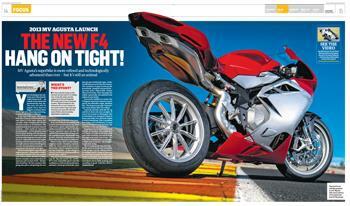 The New F4: Hang On Tight! It may look the same as the old one,but the new F4 is totally new. It has the same short-stroke engine from the old flagship RR model and a host of chassis tweeks. MCN travelled to the Valencia GP circuit to see what makes it tick, as well as ride the RR model with latest Ohlins electronic suspension. Husqvarna's new TR650 Terra is basically a BMW G650 GS in disguise. 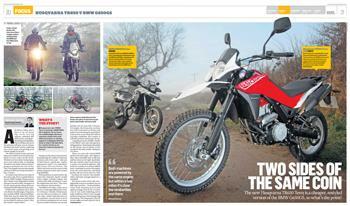 So are these two middleweight adventure machines simply twins with different jumpers or will they appeal to completely different kinds of riders? The new license laws might seem baffling, but a grounding in smaller bikes is the foundation of brilliant riding. And there's no shortage of bikes to choose from. 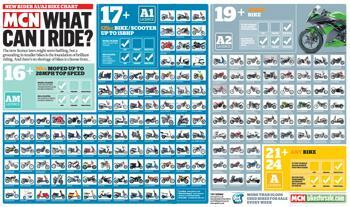 This useful pull-out chart lists every one of them! 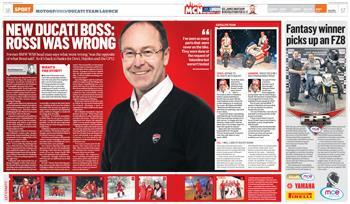 New Ducati Boss: "Rossi Was Wrong"
Bernhard Gobmeier looks more like a geography teacher than the man given the toughest job in world motorcycling. The bespectacled and multi-lingual German is currently mapping out Ducati's revival, as the Bologna factory seeks to bounce back from a disastorous two-year spell with Valentino Rossi. We round up the end of Dakar with all the Brits, talking to Craig Bounds on his remarkable ride to second in his class despite suffering a compressed disc on stage 5, Simon Pavey's disappointment at his "easiest" Dakar to date, and Watt, Forman and Poskitt talk about their excellent finishes.